Home » board appointments , South Florida » South Florida Chapter of the Association of Legal Administrators announce Board of Directors for 2012 – 2013. 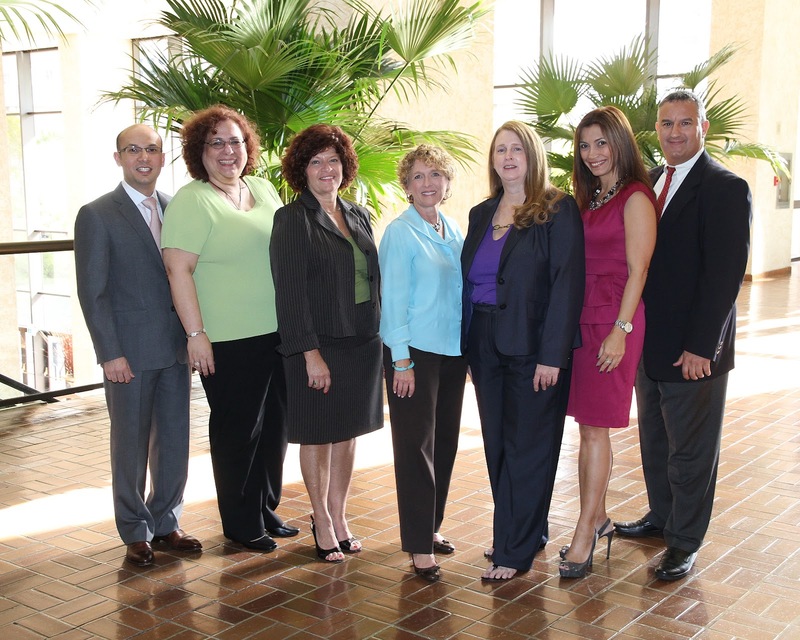 South Florida Chapter of the Association of Legal Administrators announce Board of Directors for 2012 – 2013. MIAMI, FL (May 8, 2012) – South Florida Chapter of the Association of Legal Administrators, ALASOFLA has announced the Board of Directors for 2012 – 2013. The Association of Legal Administrators (ALA) is a global organization with more than 10,000 members. ALA was formed in 1971 to provide support to professionals involved in the management of law firms, corporate legal departments and government legal agencies. South Florida Chapter, ALASOFLA, was the second Chapter to join. It celebrates its 40th. year on June 1, 2012 and is one of nine ALA chapters in the state of Florida.